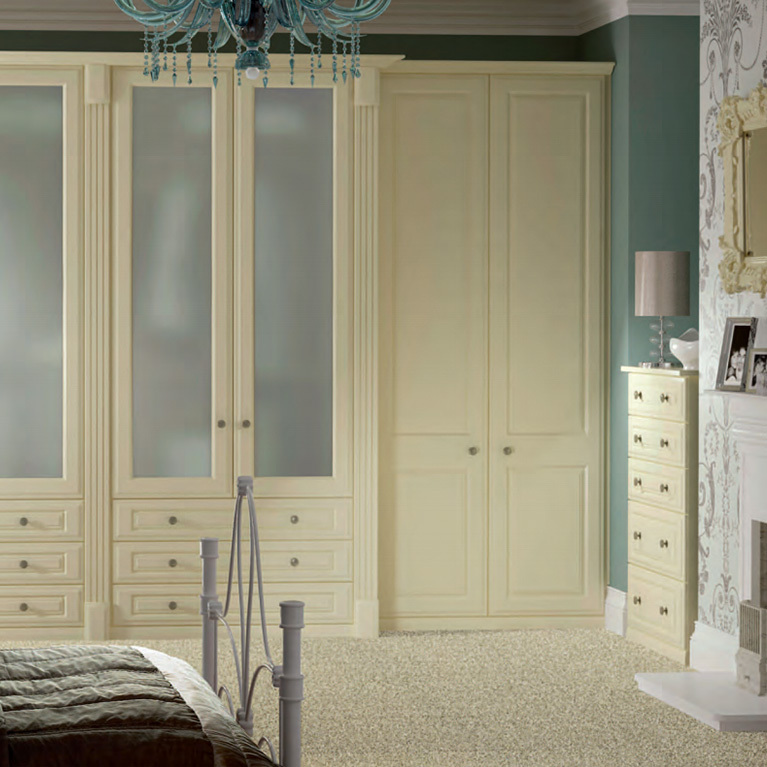 If you fancy yourself as a bit of a fashionista or trend setter, then the Linea – Aubergine bedroom could be just what you are looking for! 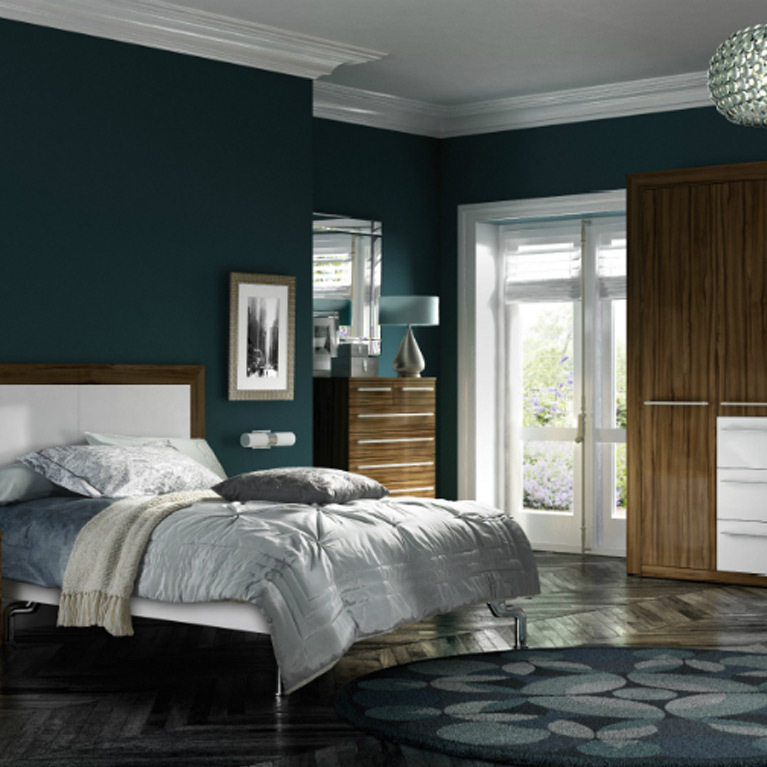 With stylish colours, crisp features and a high gloss finish, this bedroom is both modern and spacious in its design. The warm aubergine colour is attractive and inviting, creating a calm and relaxing mood for your sultry boudoir. 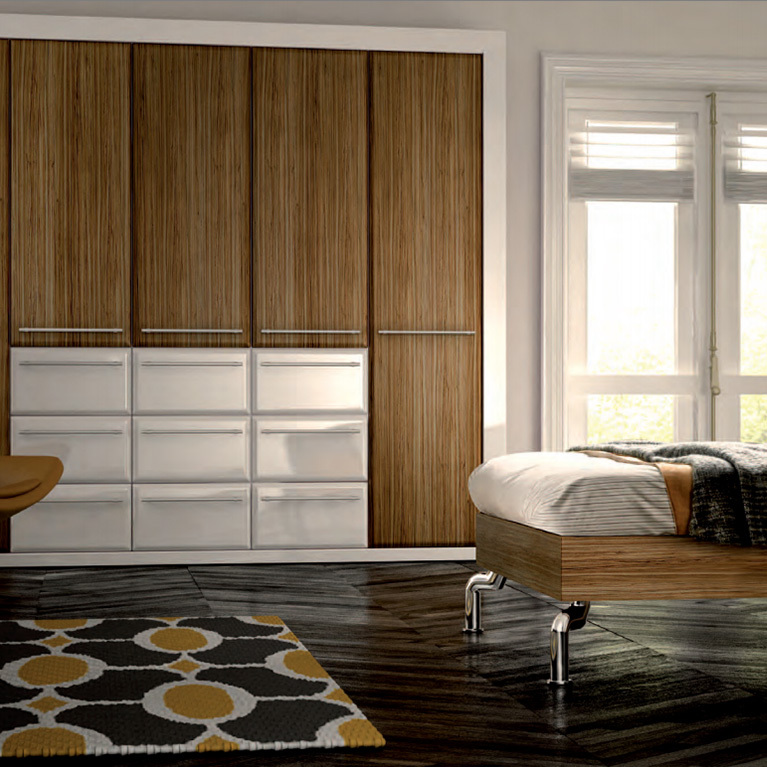 So if you’re looking for something classy and luxurious, look no further than the Linea – Aubergine! 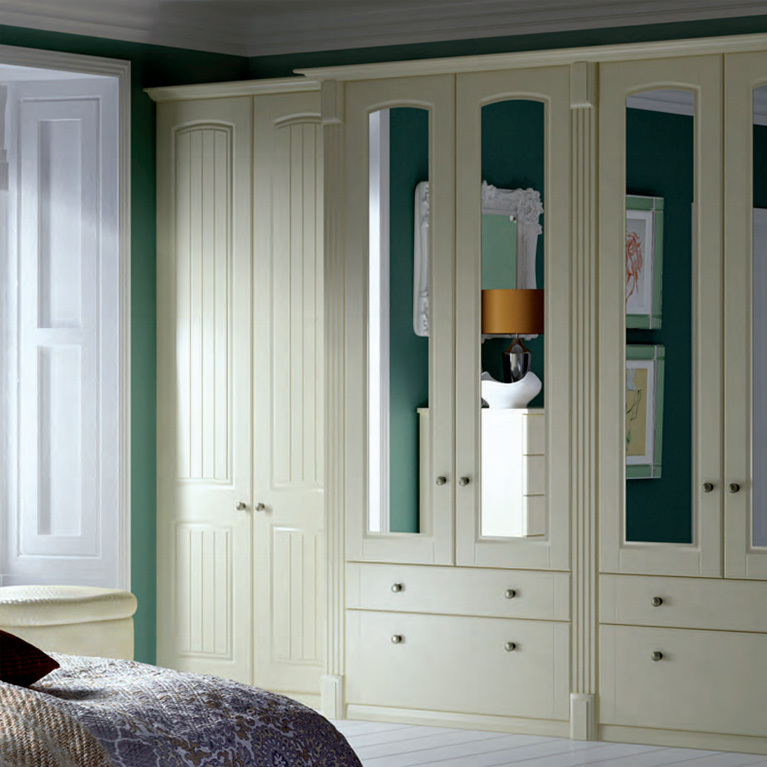 This is the perfect fitted bedroom for those that wish to make a bold statement with their overall look and design. 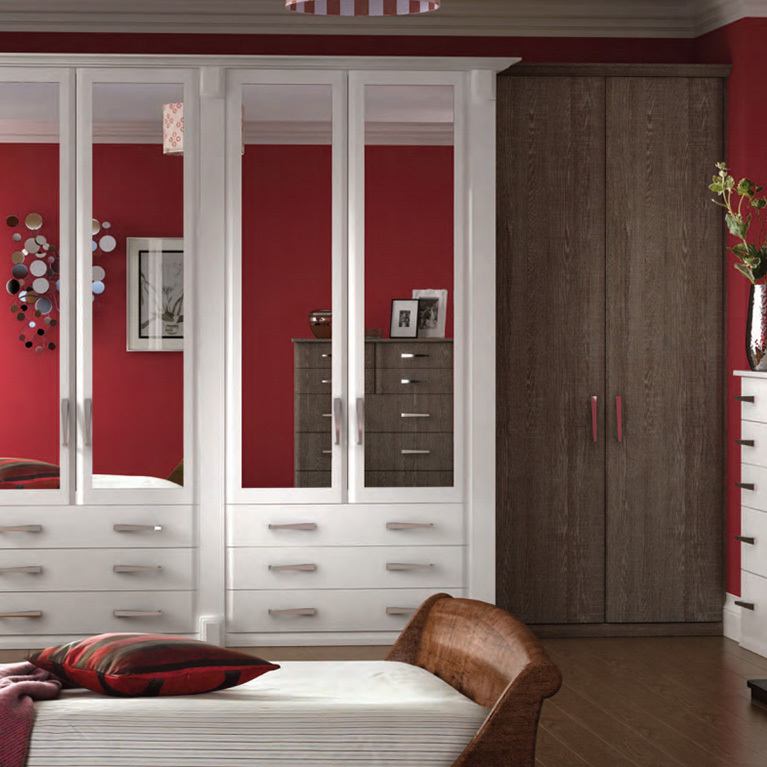 The full length doors mix a rich aubergine colour with a white gloss finish for that added sparkle and appeal. Every line and edge of this bedroom design is perfectly finished to provide a flawless, symmetrical and clean aesthetic. 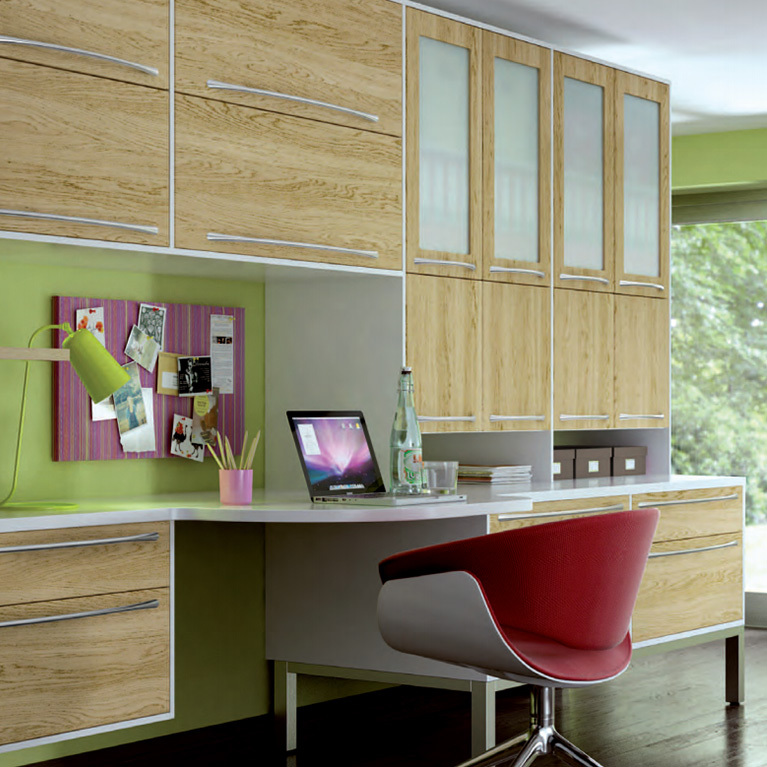 Here at Number One Kitchens we believe you won’t find a much better looking or more luxurious fitted bedroom design in Manchester or any of the surrounding areas. With our price match guarantee as well, you won’t find it cheaper anywhere else either! So contact us today for some more information, we’ll see what we can do for you!